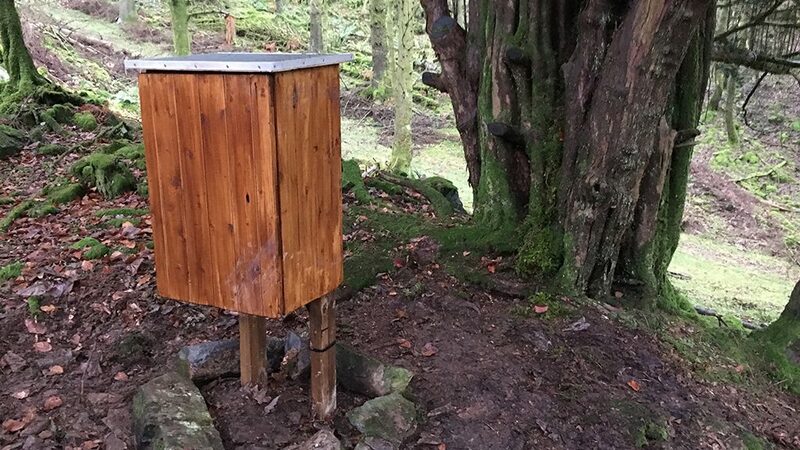 An old yew tree, voiced by Brian Blessed, welcomes visitors to The Hidden Secrets Trail at Lake Windermere, developed by the Woodland Trust to help restore an ancient woodland. 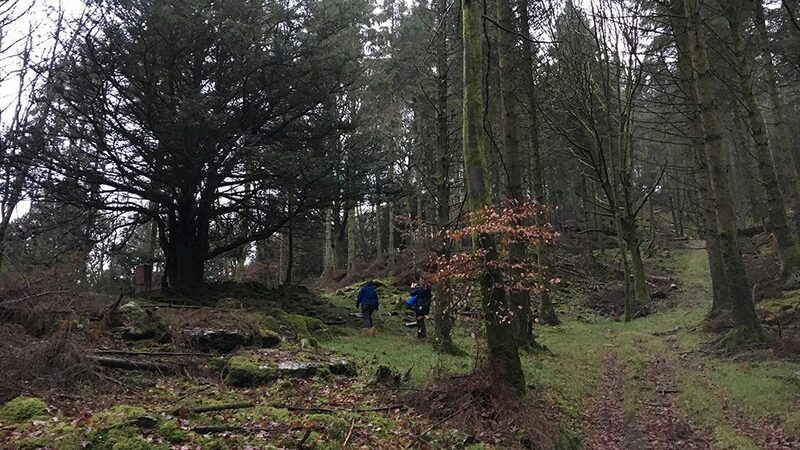 Visitors to the wood are greeted by an old yew tree, voiced by Brian Blessed, which introduces the history of the site and invites them to explore it further. This interactive audio exhibit is triggered when the visitor approaches the tree. Because of the outdoor environment we have sourced hardware that is robust and weatherproof and housed it in a unit that is sympathetic to the natural surroundings. 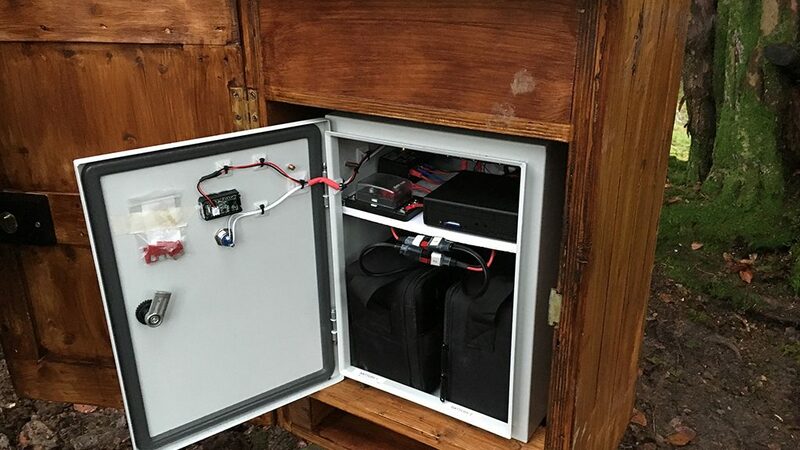 The interactive is battery powered, with all hardware housed inside an IP rated enclosure to keep it secure yet easy to access for management and maintenance purposes.